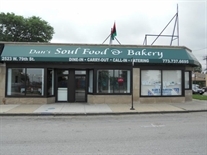 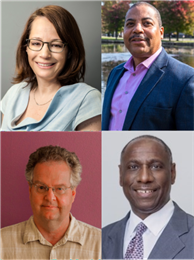 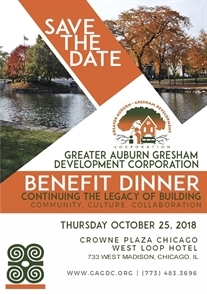 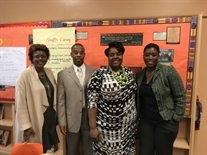 New businesses including then LaSalle Bank (now Bank of America), Walgreens and BJ's Bakery have added vitality to the Auburn Gresham business community, which includes a range of service, food and retail enterprises. 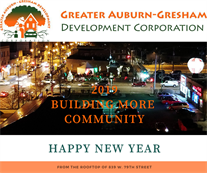 Additionally, there is a host of new and affordable housing development for senior citizens to young urban professionals. 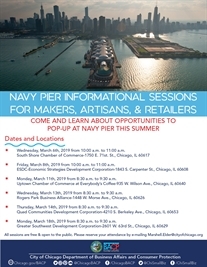 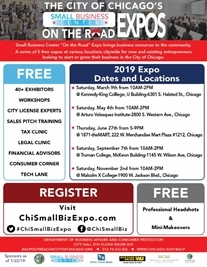 The FREE expos bring business resources to the community for new and existing entrepreneurs looking to start or grow their business in the City of Chicago. 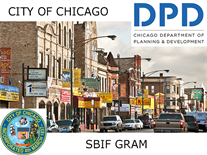 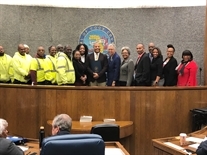 We are pleased to inform you that Mayor Emanuel has opened the Neighborhood Opportunity Fund program for a third round of applications today for projects seeking grants up to $250,000.